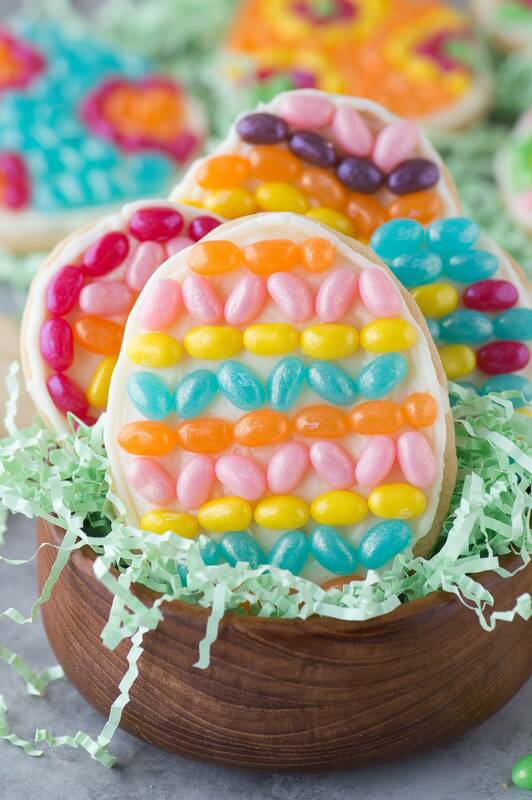 Get creative with jelly beans to make these fun EASTER EGG COOKIES! 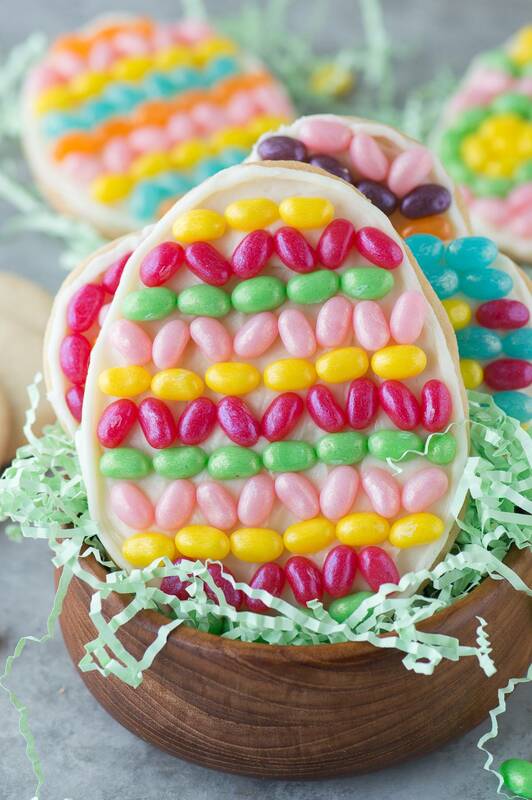 This is a great edible easter project for kids! When I was little my favorite thing to find in my easter eggs was money or jelly beans! Even then I knew the value of a quarter, haha! While I am totally a chocolate girl, I have a sweet spot for gummy candies. Gummy worms, gummy bears, and jelly beans! I believe a hierarchy exists in the jelly bean world. Kids might not understand it quite yet, but I hope you know what I’m talking about. There are the 99 cent jelly beans, which are on the bottom of the pyramid. I like to call them ‘the don’t even waste your money on them’ jelly beans because no one likes eating them. Then we have a whole bunch of jelly bean brands mixed in the middle, like starburst, jolly rancher, nerds, life saver. It’s kind of funny that all of those companies make other candy but wanted to capitalize on the jelly bean market. Jelly beans must be a lucrative business. At the top of my jelly bean pyramid are Jelly Belly jelly beans!! I love how tiny they are, plus they have tons of flavors and really inventive flavors like 7UP and tabasco sauce. Don’t forget about the harry potter line of jelly beans or the chocolate covered ones! Plus everyone loves matching the jelly beans to the back of the package to figure out which flavors are which. Some of my favorites are Dr. Pepper, lemon lime, and toasted marshmallow. 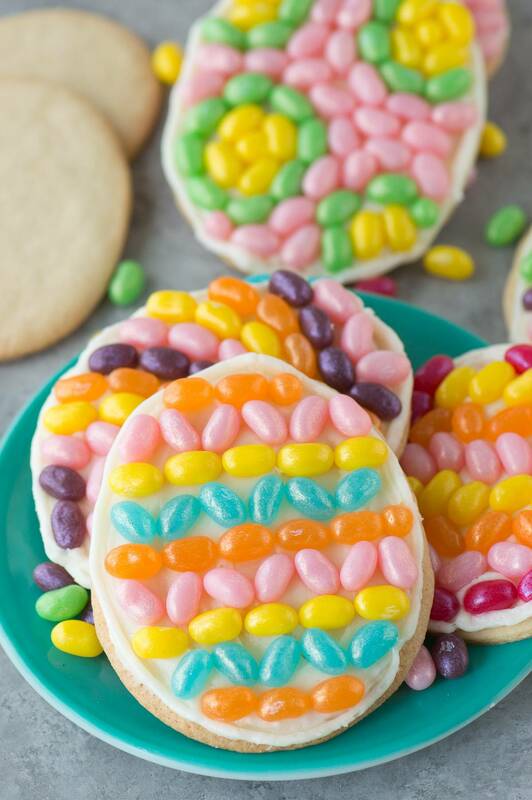 I’m teaming up with Jelly Belly to bring you this fun Easter recipe – Jelly Belly Easter Egg Cookies! 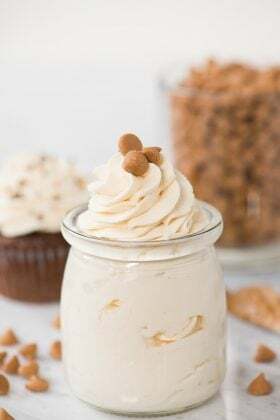 The recipe is simple to make. 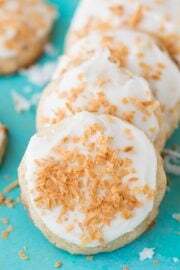 I even used store bought cookie dough to speed up the process, but you can certainly use your favorite homemade cut out sugar cookie recipe or you can check out our homemade sugar cookie recipe. I paired the sugar cookies with a cream cheese frosting, and then the real fun starts – the decorating!! 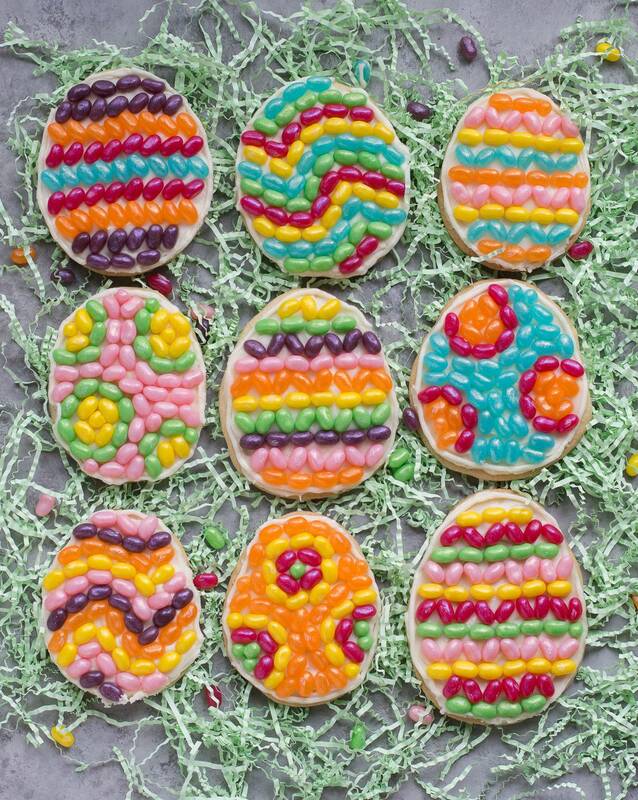 Use our cookies as inspiration but have fun coming up with your own patterns! This is one edible project that all ages of kids will enjoy! 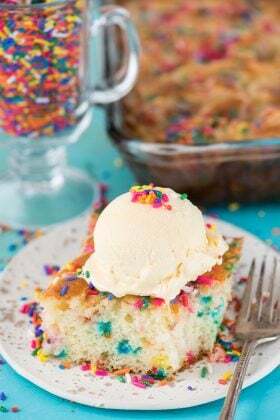 I developed this recipe in partnership with Jelly Belly. Preheat the oven according to the directions on the back of the cookie dough package. 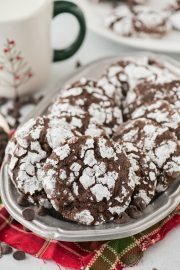 Roll out the cookie dough - adding extra flour to your surface, the dough and the rolling pin to prevent the dough from sticking. 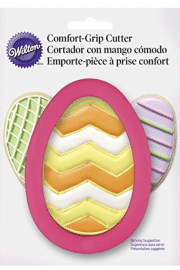 Use an egg shaped cookie cutter to cut out the cookies. 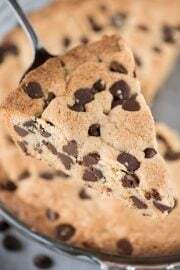 Place them on a silicone line baking sheet and bake according to the directions on the back of the cookie dough package. Allow them to cool completely. In a mixing bowl, beat the cream cheese and butter until smooth, 1-2 minutes. Add in the powdered sugar and vanilla extract, beat until well combined. Use a spatula to spread frosting on the cookies. Pipe a frosting border around the outside of the cookie if desired. 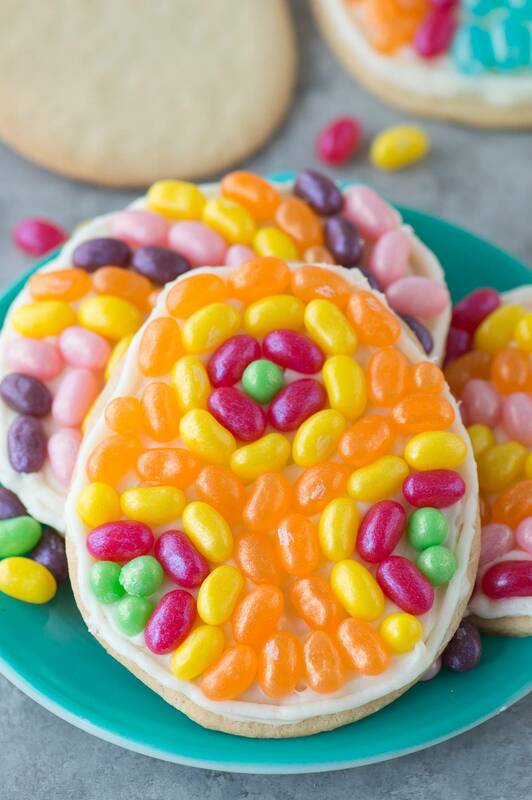 Use Jelly Belly jelly beans to create patterns on your cookies. 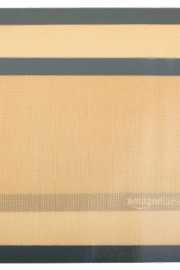 You can create swirls, polka dots, a chevron pattern, stripes, etc. 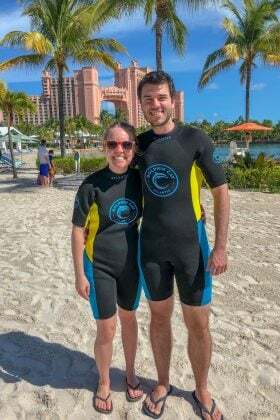 This is such a fun Easter treat! 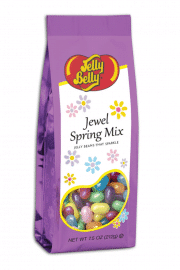 I used to eat jelly beans so much when I was a kid! 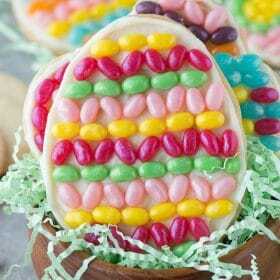 Now I can make these with my niece as this is her first Easter in the US! Such cute eggs! 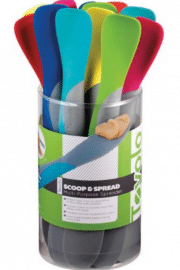 And I definitely need those spatulas!